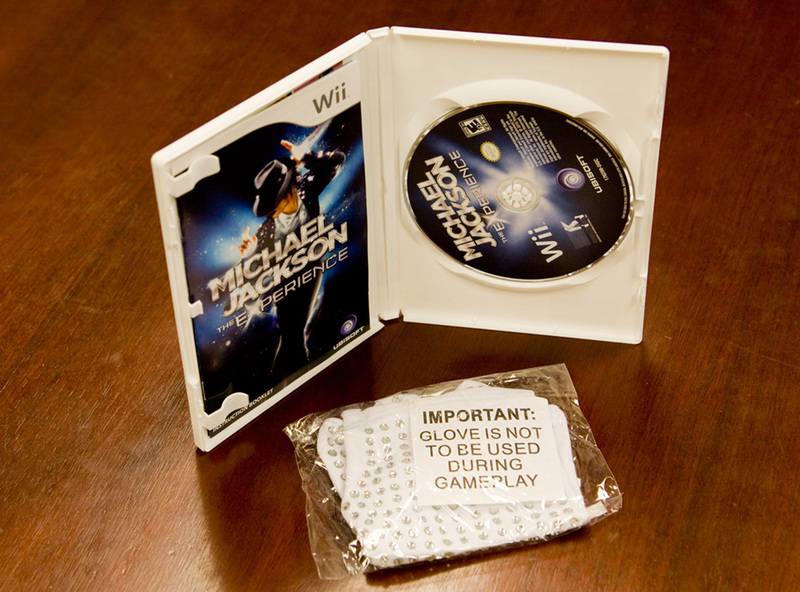 Receiving freebies with a "special edition" of a game is nothing new, but a Michael Jackson game that can't be enjoyed with the bundled, bedazzled glove is just crazy. According to Susan Arendt who got to cut a rug to Smooth Criminal when she played Michael Jackson The Experience (MJE) at E3 this year, the game is actually pretty fun. 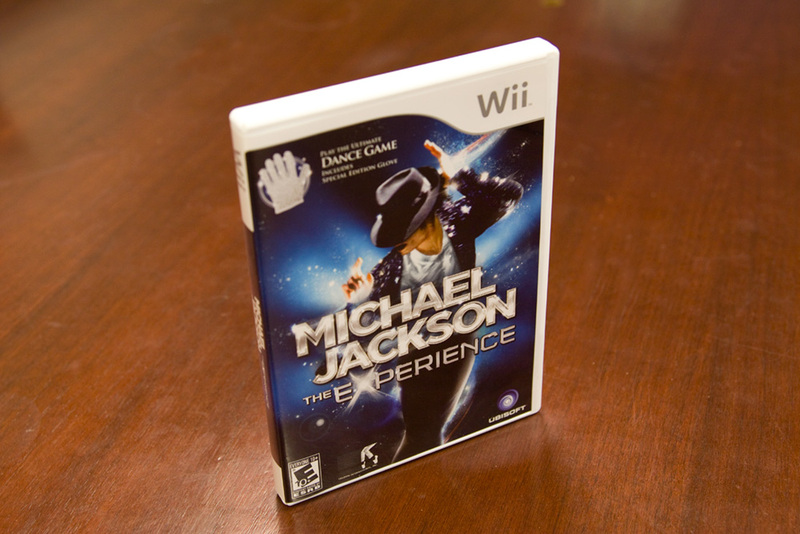 You dance to Micheal Jackson songs while holding the Wii Remote, and while it's not exactly as intuitive as Kinect's Dance Central, the game benefits from the King of Pop's amazingly catchy oeuvre. Putting a shiny glove into every box was a stroke of genius, the image of Micheal Jackson as the Gloved One is how most of us remember him. But cracking open the box, you immediately see a glaring warning label shouting at you to not have fun with the included glove. 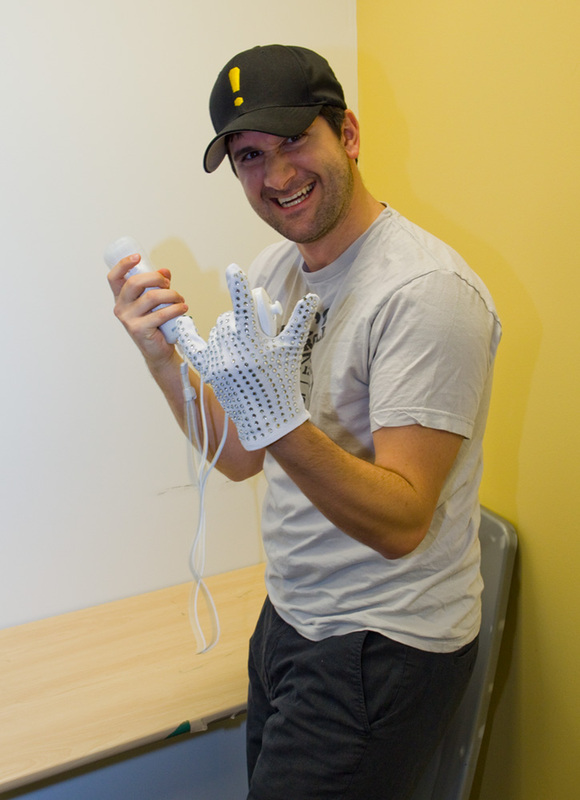 "Important: Glove is not to be used during gameplay," the warning reads in large friendly letters. You might as well put a sign in the box that says, "Do not enjoy this product." What possible other application is there for a single white glove covered in silver rhinestones? 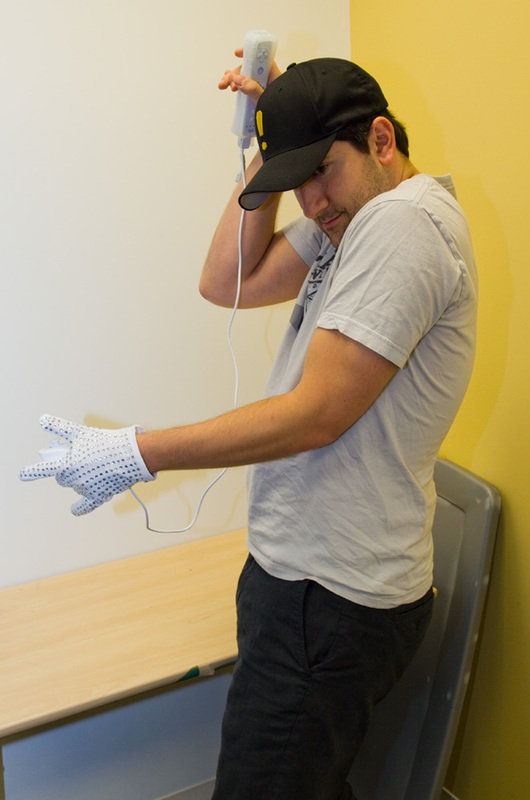 Dancing around, pretending to be Michael Jackson while not playing his branded game? I get it. 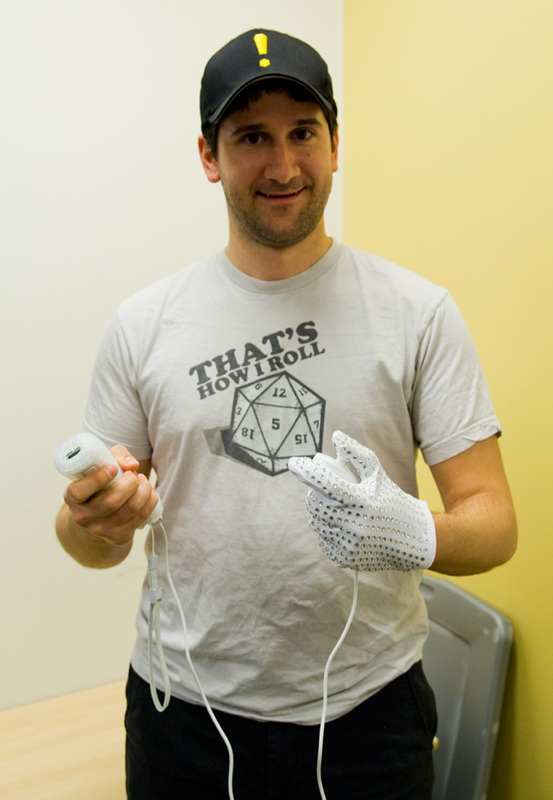 Putting on the glove and holding a Wii Remote, I could see how there may be some safety issues. Holding a piece of plastic with a glove covered in small plastic gems doesn't exactly give you a kung fu grip. There could be some slippage, and an expensive TV could get busted or your cousin Tony could get a Wii Remote in the face. But still, I question the wisdom of bundling a fancy prop in your game box with such a huge killjoy warning label on it. It could have at least been worded in a much more entertaining manner. 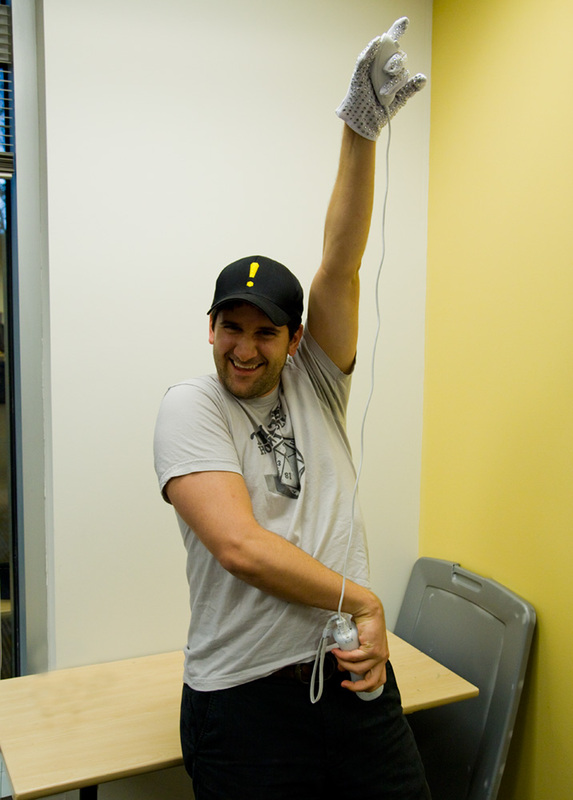 "This is not Michael Jackson's actual glove." Or maybe, "Be sure to remove glove before going into public." That at least would be practical advice. Meh, I went ahead and played the game while wearing it anyway.